FIA Sports Management’s Christian Verbi has been selected as part of the 23-man squad for the Australian Under 17 national team that will compete at the upcoming AFC U-16 Championship which will be held in Bangkok, Thailand from 6-20 September. Since qualifying for the tournament last September, Head Coach Tony Vidmar is confident that the Joeys will be successful at the AFC U-16 Championship. “Our goal is to qualify for the FIFA U-17 World Cup, but without compromising the way we want to play, because we believe that this is the way to make sure that the players will be ready for the next step in their football careers. “We have a challenging group, but our preparation has been good and the boys are ready to perform,” said Vidmar. 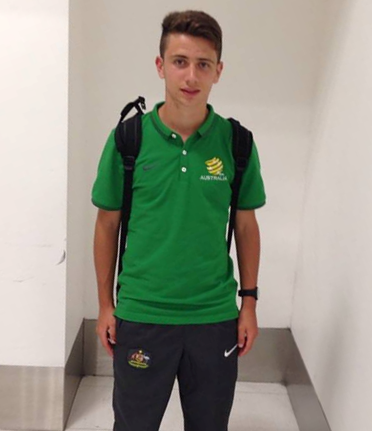 Christian Verbi at the airport with the Joeys before departing for Thailand for the AFC U-16 Championships. FFA Centre of Excellence Technical Director, Peter de Roo, is also optimistic about the Joeys chances at the AFC U-16 Championship. “We are looking forward to the tournament and are confident that we can become the second Joeys squad to qualify for the World Cup through Asia,” said de Roo. “Our preparation has been very good with a tour to Italy in March and just having completed the NPL season in Canberra,” concluded de Roo. All but one player is based at the FFA Centre of Excellence in Canberra. 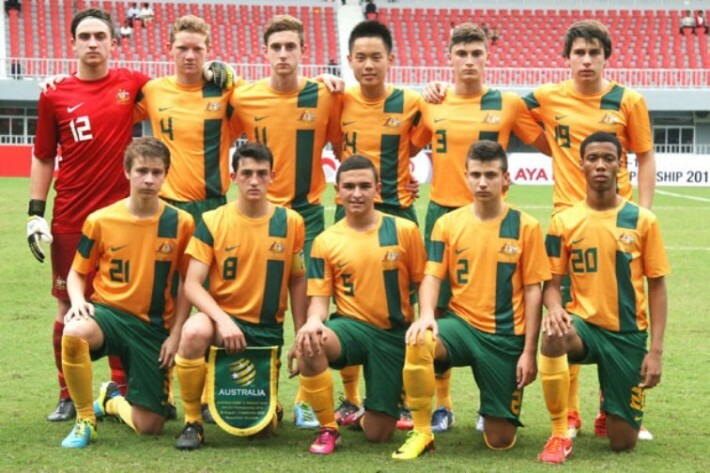 The Joeys will depart for Thailand today for a pre-tournament training camp. The Joeys will open their AFC U-16 Championship campaign against China PR on Saturday 6 September and will then face Hong Kong on Monday 8 September. 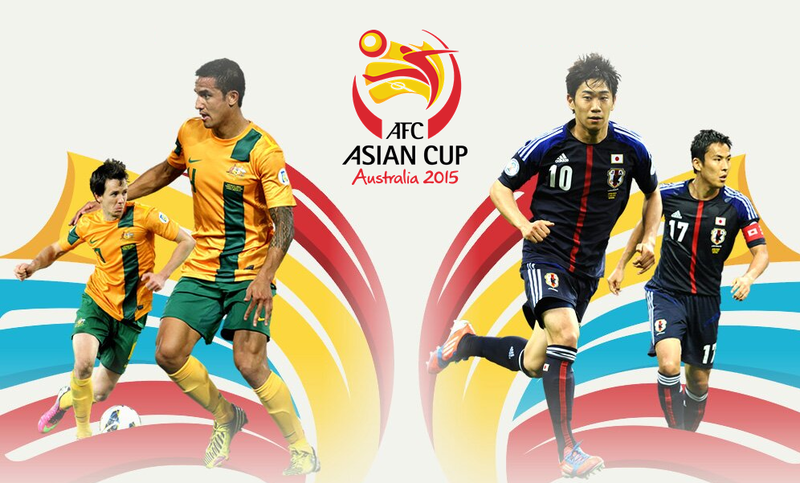 Their final group match will be against Japan on Wednesday 10 September. The Winners and Runners-Up from Group B will then face the Runners-Up and Winners of Group A respectively on Sunday 14 September in the quarter finals. The winners of the quarter finals will not only advance to the semi-finals of the AFC U-16 Championship which will be played on Wednesday 17 September, but will also qualify for the FIFA U-17 World Cup which will be hosted by Chile from 17 October – 8 November 2015. The final of the AFC U-16 Championship will be played on Saturday 20 September at the Rajamangala Stadium in Bangkok. © 2014 Football Federation Australia | This article first appeared on footballaustralia.com.au on 29 August 2014.